12" TALL great size for an adult hand. 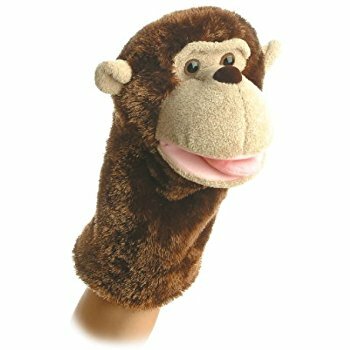 Add this lovable monkey to your collection. Makes a cute Golf Club cover !